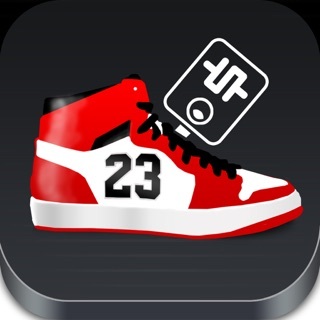 Stay On Top Of Your Favorite Jordans With The Very First & Original Jordan Out App. Are you a true Michael Jordan shoe fan?? Can you prove it? 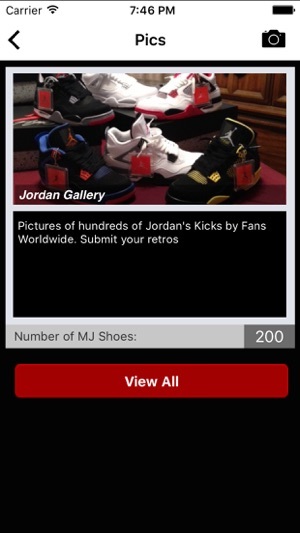 Get the latest Jordan Shoe reviews, previews and upcoming releases directly from the Jordan's Out App. 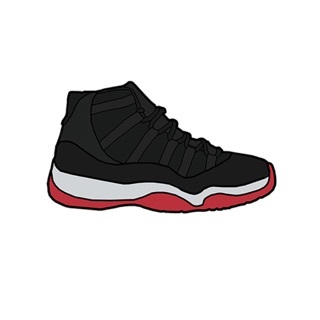 Included we have tested your Jordan shoe skills and IQ Levels. 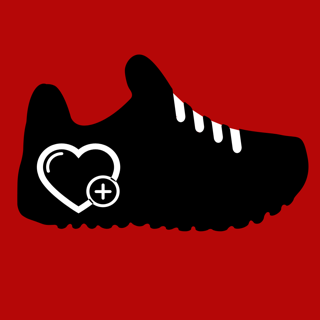 With our quiz you'll be able to test how think your shoe knowledge is. Don't Miss A Beat On Your Favorite Kicks EVER!!! ** Team Jordan - Who Is Lucky To Be On This List? ** NOTE: Thank you for always updating and downloading the app! 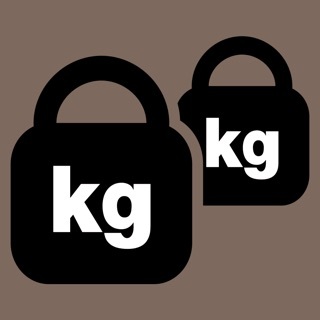 Our app will always remain the same price at $0.99 or free during our promotion days. 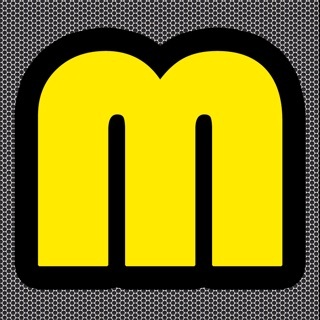 No matter our position in the AppStore we will always remain and give you the best. 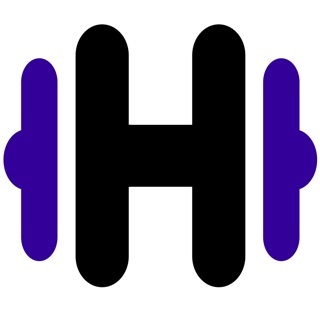 Disclaimer: Logos & trademarks are property of their respective owners. It got an extra star from me for "News on shoes". 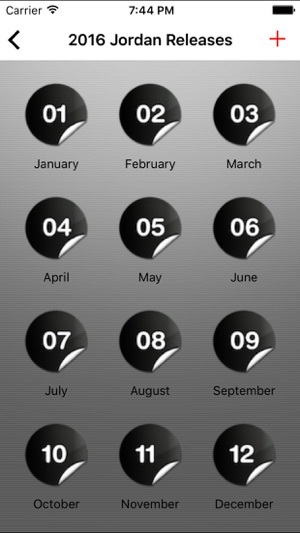 I downloaded this app to track release dates. That aspect of the app is done very poorly. It gives you links to shoe stores, then those links give you their release dates for the month, with no pics or prices. 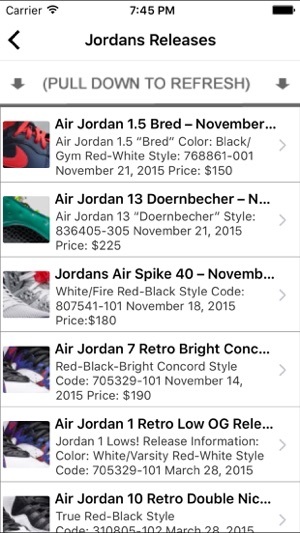 I was a big fan of SoleCollector app (until it shut down) and NiceKicks (until the release date tab gave error). I was trying to find a replacement. This is not it. 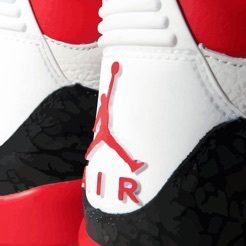 More effort was put into the "Jordan Trivia" section than the release date section. If you're looking for a release date app, don't waste your $1.08. MUST have for Jordan fans! This is a neat app! The developers have taken a novel idea and pushed the limits with this one. 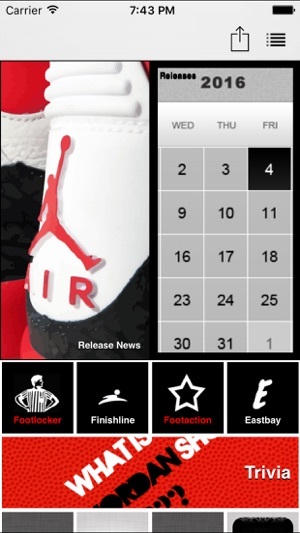 The app lets you know about Jordan shoe new releases, reviews and previews. 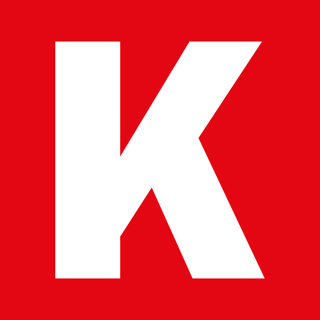 This way, you can stay up to date with what's in the pipeline. The interface is cool, slick and really well done. Fans should get this without a second thought! 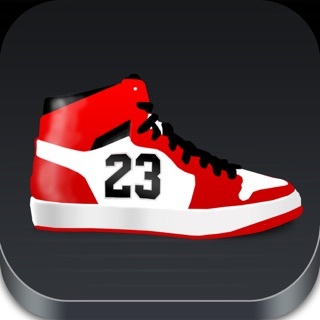 You can never know soon enough about new Jordan releases and this app has all up to date information and so many styles. The interface is easy to navigate and its so much fun to use. 10 star app! Highly recommend.